Following an application to the Heritage Lottery Fund (HLF) in November 2012, Cornwall Council received Stage 1 funding to develop its plans; for a new home for Cornwall Record Office, the Cornish Studies Library and the Cornwall and Isles of Scilly Historic Environment Record – combining these three fascinating collections and services. 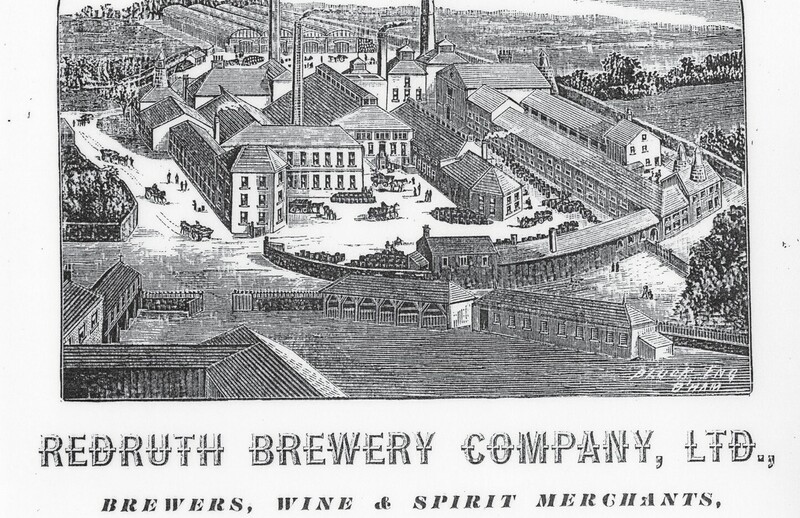 The new building will bring together primary, printed and electronic sources, which include material on and in Cornish, into one centre at the Old Brewery site in Redruth. Here the collections can be stored, accessed and preserved, and the extraordinary stories that they tell can be used to excite and engage old and new audiences with the heritage of Cornwall. A Cornwall-wide programme of consultation about the proposed new centre will take place during 2014. In late 2014 a new application for Stage 2 funding (for over £9 million) will be submitted for the delivery phase of the project, that is, building the centre, moving into it and running the combined service for the first few years. Yn unn sywya profyans dhe’n Arhas Gwari-dall Ertach (AGE) mis Du 2012, Konsel Kernow a dhegemeras arhesans Gradh 1 dhe dhisplegya y dowlow rag tre nowydh rag Sodhva Kovadhow Kernow, an Lyverva Studhyansow kernewek ha’n Kovadh Kerhynnedh Istorek a Gernow ha Syllan, ow junya an tri huntellyans ha gonis hudel. An drehevyans nowydh a wra dri war-barth pennventynnyow tredanegek, pryntys ha kynsa, hag a syns ynna devnydh a-dro dhe hag yn Kernewek, yn unn gresen orth le an Hen Vragji yn Resrudh. Omma y hyllir gwitha an kuntellyansow, aga hedhas ha’ga sawya, ha’n hwedhlow koynt a leverons y hyllir aga usya dhe yntana hag omjunya gans goslowysi koth ha nowydh gans ertach Kernow. Towlen dres Kernow oll a geskusulyans a-dro dhe’n gresen brofys a hwyrvydh dres 2014. Y’n diwettha rann a 2014 y fydh danvenys profyans nowydh rag arhesans Gradh 2 (rag moy es £9 milvil) rag rann dhelivrans an ragdres, henn yw, dhe dhrehevel an gresen, entra ynni ha synsi an gonis kesunys dres an kynsa bledhynnyow.